What is a membership interest in an Oklahoma limited liability company? It almost sounds like the type of thing you would get when you join a health club, right? Not so fast. There are three components to consider to understand the Oklahoma limited liability company. Technically, the measure of membership interest in a limited liability company is the “unit.” A member for example might purchase 10 units in the company while an Oklahoma stockholder might purchase 10 shares of stock in a corporation. Why would I want to plan my Oklahoma Estate? HINT: It’s not only for you . . .
Is there any good reason for you to think about planning what will happen after you pass away? 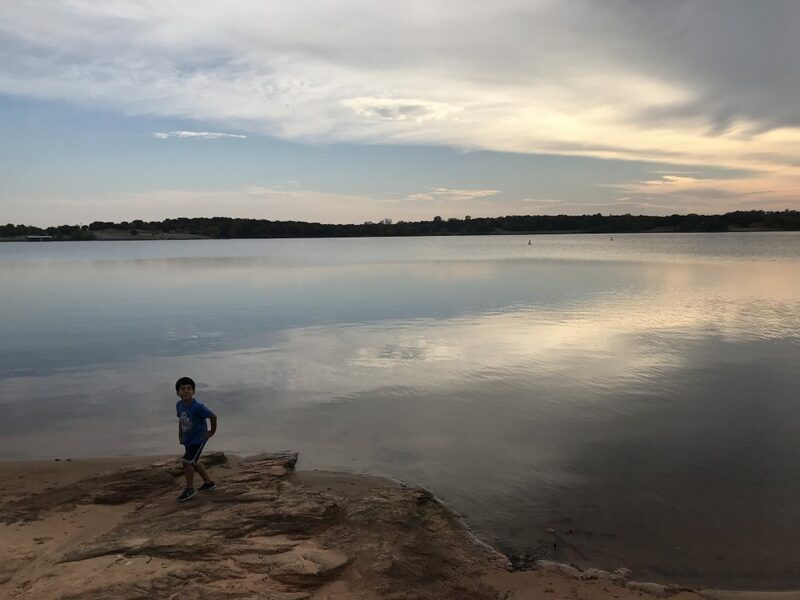 Last week I wrote generally about the benefits of doing estate planning to replace the cookie-cutter plan the State of Oklahoma has for all its citizens. This week my focus is on one aspect of the estate planning process: the appointment of guardians for minor children. If both parents pass away at the same time or a single parent passes away, Oklahoma law requires that a guardian be appointed. A Judge is going to make this appointment and the process, depending upon the material with which the Judge has to work, can be anywhere from smooth and relatively quick to painful and protracted. There are two sources to which the Judge can look. One is Oklahoma law that provides an order of relatives who might be entitled to appointment; the other, if it exists, the written nomination by the deceased parents of the person they want to serve as the child’s guardian. If the deceased parent has nominated a competent individual, this person is usually appointed with no issue. If, however, the deceased parent has not nominated anyone, the Judge will consider the law and the request from what frequently turns out to be competing relatives. If there are competing relatives, the child could be placed in foster care until the Judge makes a decision. It also goes without saying that the people with whom the child is placed may not be the people the deceased parents wanted. The way to avoid this scenario is to nominate a guardian in your Last Will and Testament. While a Judge is not legally required to honor a nomination, for all practical purposes, the Judge will honor the nomination (your choice). In my law practice, we address the critical decision of guardianship in all Wills and Trusts we create. If you are buying real estate, my top recommendation is to use a licensed realtor. The kind of person who legally has the right put the big “R” by their name. I know several good ones, including Dave Moeller of Redbud Realty & Associates in Edmond. The standard principal applies: hire a professional to do the work that is outside of your area of expertise. Buying a home is one of the most important decisions we make and having solid representation in the process is critical. What are the conditions on which earnest money can/is required to be refunded? Who will pay for the title work on the property? Who will pay the transfer fees connected to the recording of the deed? Where will closing happen? 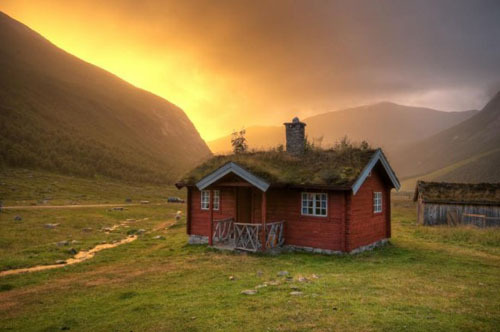 (typically a title company in the county where the property is located, but you can close a real estate deal without being physically present at signing, you can sign the documents in advance)? Are you transferring mineral rights to the property or keeping the rights? If you want to get more tips and checklists like this, please sign up for the email list. What is an Oklahoma statement of judgment? An Oklahoma statement of judgment is the vehicle through which someone enforces their judgment. It is closely associated with a lien because that is what the statement of judgment creates. What does a statement of judgment do? The statement of judgment creates a lien on all real property owned by the judgment debtor within the county in which the statement of judgment is recorded. What is an example of how a statement judgment works? That typically means if I file a statement of judgment with the Oklahoma County Clerk for Joseph Smith, a lien is created from the date I record the Statement on whatever real property Mr. Smith owns in Oklahoma County. If Mr. Smith owns real property and Beckham County for example, then I have to record a statement of judgment in back in County. What is the process for recording a statement of judgment? Either the judgment creditor (the person you have the judgment) or sometimes an attorney for the judgment creditor files, unsurprisingly, a document known as a statement of judgment with the county clerk. The statement provides the critical details about the judgment including the county, the amount in the name of the judgment debtor (i.e. the person who owes on the judgment). What does it cost to record a statement of judgment? It’s $13 for the first page and $2 for each additional page, so usually approximately $15. What happens after the statement is recorded? If the person who owes the money is selling property or trying to refinance property that they own, typically the lender is going to require the statement of judgment be paid off before closing. As you might expect, this type of leverage can go a long ways towards getting the judgment paid. Yes, pun intended; I had to get your attention somehow, right? If you have been involved in commercial lending in any capacity, you have probably come across the guaranty (in this post, I am using the terms “guaranty” and “guarantee” interchangeably, as both a noun and a verb, per Adams on Contract Drafting). In working with clients on issues where a guaranty is required, I have noticed some confusion about what is actually being given. Below is material to clear up the confusion. According to dictionary.com a guaranty is a “warrant, pledge, or formal assurance given as security that another’s debt or obligation will be fulfilled.” The alternative definitions provided by dictionary.com provide that a guaranty can be something that is presented as security or a person who acts as guarantor. This guaranty remains in effect until the loan is paid in full. The guarantor must pay all amounts due under the Note when the lender makes written demand upon guarantor. The lender is not required to seek payment from any other source before demanding payment from guarantor. This is another variant of the guarantee. With this instrument, the guarantor is agreeing to be individually liable for the debt. 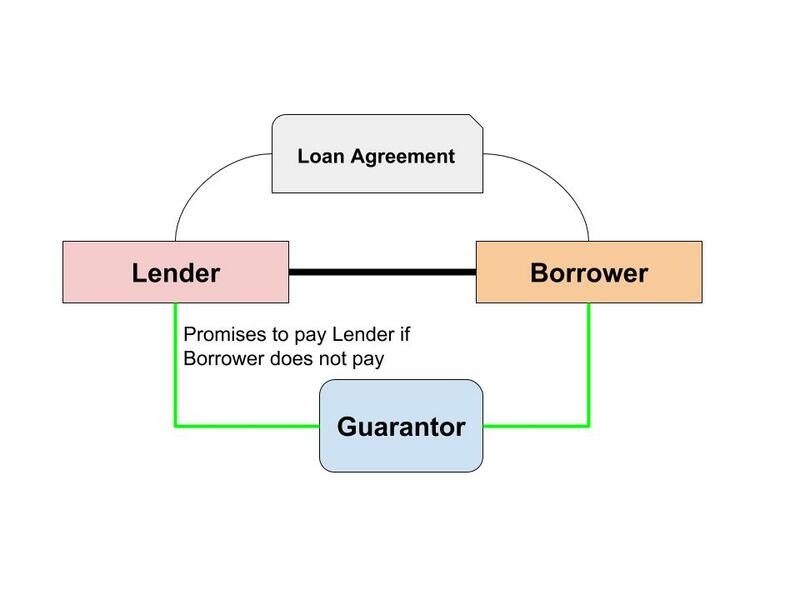 While an entity may be the actual borrower, the guarantor is agreeing that it will pay the debt if it not otherwise paid. Without the word “unconditional” added to it, this means that the lender may be required to seek payment from the borrower first before trying to recover directly against the guarantor. The individual guarantee a common requirement when a new business is applying for a loan. Without any credit history, the lender requires additional security beyond the business’s promises to pay and the additional security is one or more individuals involved in the business agreeing to pay. One example of the difference between an unconditional guarantee and a guarantee of payment found in comparing the SBA’s Form 148, the Unconditional Guarantee with the SBA’s Form 148L, the Unconditional Limited Guarantee. The key point in this discussion is if you sign a personal guarantee, you the are putting your assets at risk to secure the loan. This is not uncommon but it is important to understand the effect of the personal or individual guarantee. Oklahoma Business Law: When is an employer required to pay for overtime? If you are a business owner or someone in a position of authority with a business, do you know if your business required to pay overtime to employees? You might be surprised by the answer, read on to find out. The business must be covered by the FLSA. Consider this blog post to answer the question of whether your business covered by the FLSA. The employee must not be an exempt employee to qualify for overtime pay. Consider this post for the type of employees who might be exempt from the FLSA. The employee must work more than 40 hours in one work week. The Act applies on a workweek basis. An employee’s workweek is a fixed and regularly recurring period of 168 hours — seven consecutive 24-hour periods. It need not coincide with the calendar week, but may begin on any day and at any hour of the day. Different workweeks may be established for different employees or groups of employees. Averaging of hours over two or more weeks is not permitted. Normally, overtime pay earned in a particular workweek must be paid on the regular pay day for the pay period in which the wages were earned. To summarize: All nonexempt employees of an FLSA-covered employer must be paid at a time and a half for all hours worked over 40 in the same work week. Have you wondered if there is an easier path to begin the analysis of an Oklahoma non-compete agreement? If so, you are in luck. I have written extensively about Oklahoma non-compete agreements, non-solicitation agreements, non-disclosure agreements and related competition documents. Recently, it ocurred to me that there is a better to explain how Oklahoma competition law fits together. 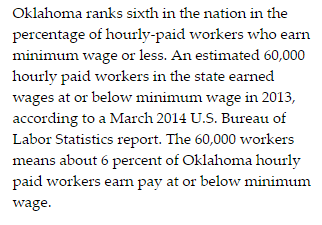 Oklahoma public policy is decisively against non-compete agreements . . . that limit employees. This directly in contrast to a couple of other areas where Oklahoma public policy expressly allows non-compete agreements. Those areas are when partners make an agreement about how to handle the break-up of a partnership and if the goodwill of a business is sold. Were you an employee when you signed the restrictive agreement? Were you an owner of a business when you signed the written agreement? The answer to these questions determines your track. If you are on tract 1, consider this post for some additional guidance. If you are on track 2, consider this post for additional guidance. That title is a fancy way to say you can use Apple Podcasts to find the audio to learn how to do things and how do use the software. Although you can probably generate a lot of the same results using Google, you can be more focused and therefore more efficient when you want audio learning by using Apple podcasts. For example, I am interested in implementing Slack into my small business. I’ve read a few articles about it and read the literature provided by the developer. However, I’m not satisfied that I have the information I need to understand what caps lock is and how it could be implemented in my business. 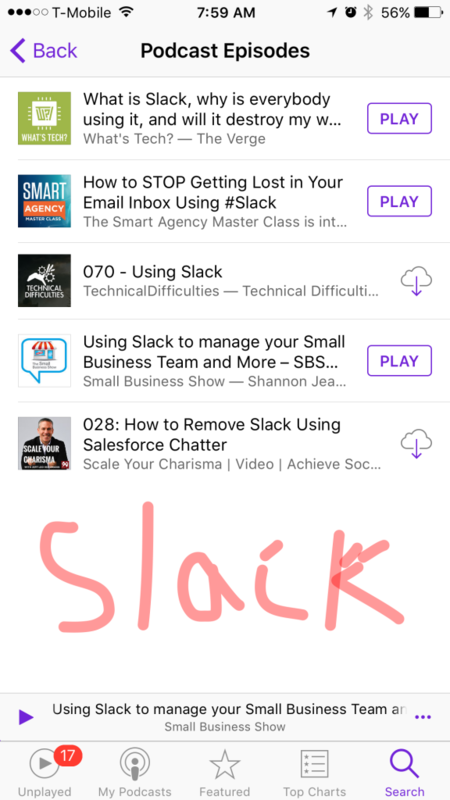 For that reason, my search for the podcast and the Apple Podcast app to find short audio shows were people explain what Slack is and how to use it. I can listen to a few of these short podcast and come away with a much more complete and useful understanding how Slack. Next time you need to learn about a piece of software consider using Apple Podcast as a starting place. Are you familiar with the new employee overtime pay rules? Do you know how many of your employees are entitled to receive overtime pay? If you do, you will want to check on this issue again in a couple of months because the rules are changing. The number of employees who are entitled to get overtime pay is about to explode in size. 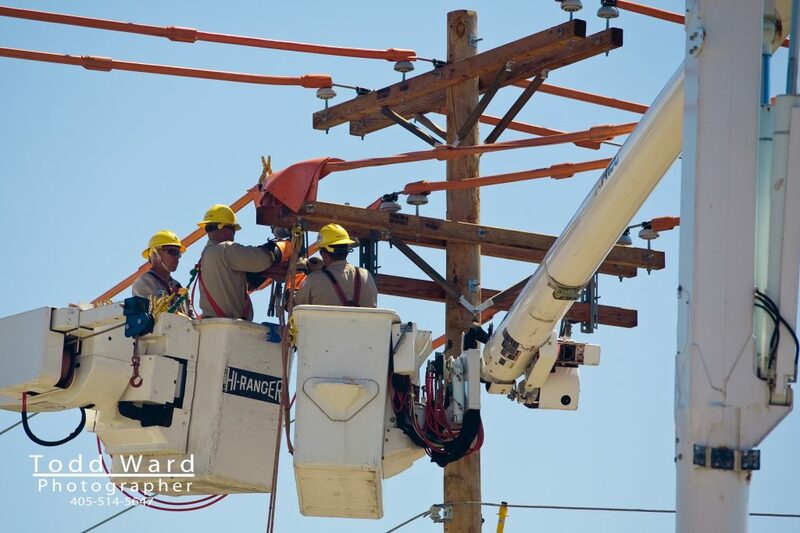 Most business owners that are subject to the Fair Labor Standards Act are aware that employees who work more than 40 hours in a work week are entitled to overtime pay UNLESS the employee fits into exemption. (If you do not know this, you might consider reading this post). The United States Department of Labor has issued new regulations which take effect this fall change the amount of money an employee needs to make to be exempt from the overtime requirements. They are employed on a salaried basis. Their jobs are primarily professional, administrative or executive. They make at least $23,660 per year. The new regulations double the threshold salary amount at which executive, administrative and professional employees are exempt from overtime pay to $47,476 from the current $23,660. How many of those 4.2 million works who are about to become overtime eligible are your employees?